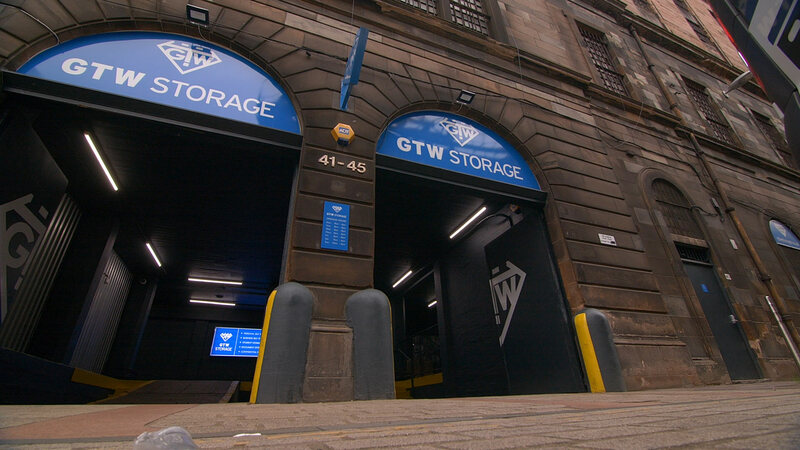 We have self-storage space in the centre of the city. We are placed smack bang in the middle of the financial sector in Glasgow and have been since 1903. Our building is a grand old tobacco warehouse so you can be sure it is secure and dry. We know what you’re probably thinking, but despite being in the city centre we have excellent customer parking and vehicle access to our premises, meaning moving your items is convenient and easy. You are more than welcome to visit us to discuss your requirements and view our facilities. Once you do we’re certain you’ll be arranging storage in no time! Storage Mick on Save Money Running Your Small Business Today… Get a Self Storage Unit!